So, let me start with the most adorable thing ever!! How much do you love this pigeon costume?? See the genius happening here. 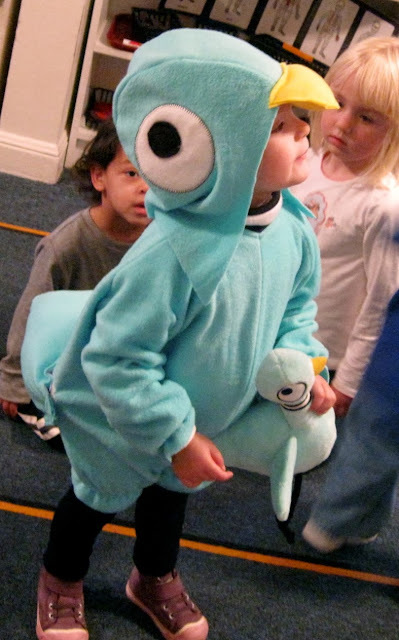 I should probably start making this now if we want to have a pigeon costume next year!! My friend's husband and little boy were sporting this next idea last Halloween (with her little guy simply in a brown monkey suit.) 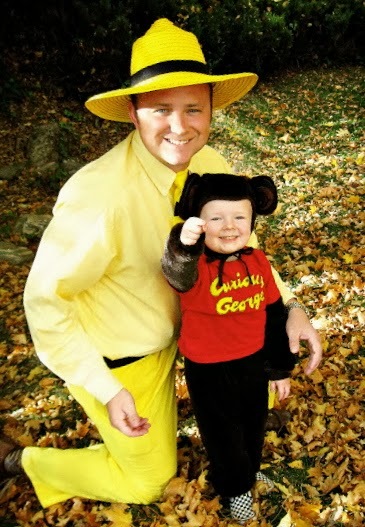 I thought it was fantastic-- here's how to make your own Man with the Yellow Hat outfit. This is what the hubby and I will be dressing as this year! 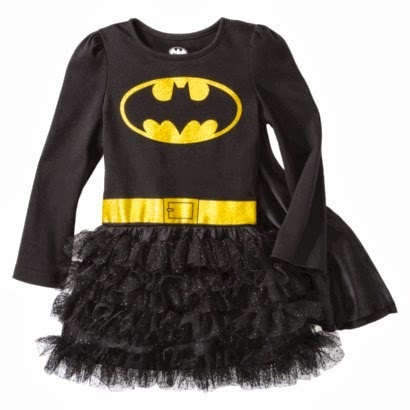 (If I do dress up, I try to find plain clothes-ish stuff because after the exhaustion of getting 3 kids dressed I just don't have it in me for a dramatic costume.) 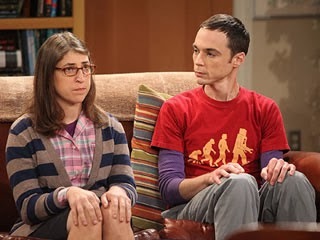 My husband is thrilled-- he's been watching extra Big Bang Theory so he can get into character!! 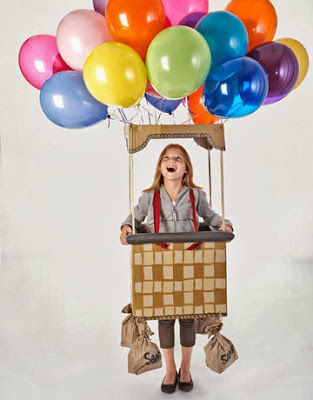 And how about a classic cardboard box costume--this is wonderful!!! Love it sooo much! Again-- effort has been made here people! This parent rocks! !